It’s funny how life works out isn’t it? Call it fate or luck or pre-ordained destiny, but 15 years ago, Mark, Helen and I were all working for the same international healthcare company. Our paths crossed every now and again in meetings and at conferences and we shared similar aspirations for our lives: advance up the corporate ladder, earn a good crust and look after our young families. Who would have thought that we all also shared a passion for food and would one day have ditched the suits and the 9 to 5. Mark and Helen now run a successful cookery school in Didsbury and, well, you know what I do. Our paths crossed again a year ago and it was immediately obvious to all of us that we could have a great collaboration. 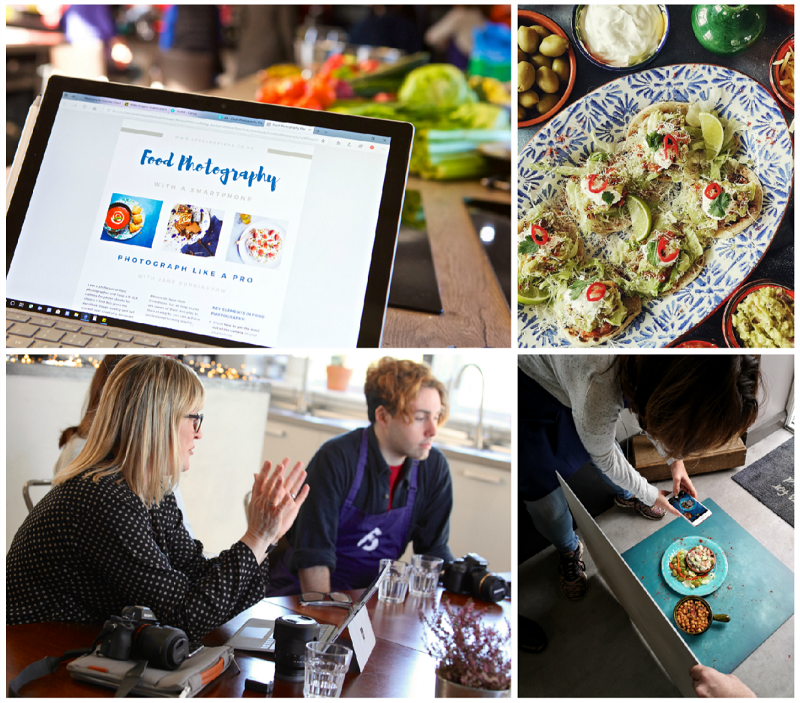 We came up with the concept of combining cooking and photographing food. 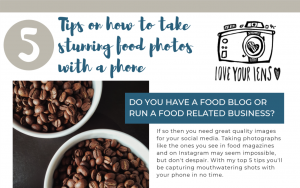 Foodies love cooking and eating, and photographing your food seems to have taken off too. We’ve run two workshops together so far and we seem to be on to something. The photography element is suitable for any level and phones or cameras are fine. People can get really stuck into the styling and camera settings or they can just get some quick shots of the end results with their phone. And you can be as hands on with the cooking as you wish, with chef Jason always happy to let you have a go. Watch this short video for highlights of the workshop and watch out for some new dates.